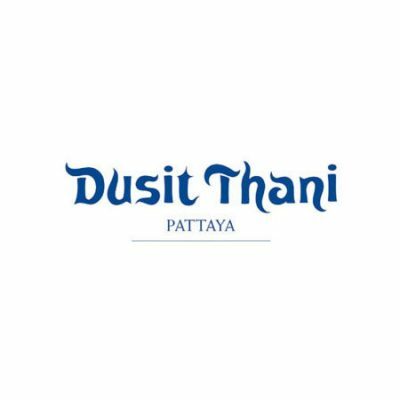 Dusit Thani Pattaya Hotel offers Thai luxury and hospitality in the heart of one of Thailand’s prominent beach resort destinations. This five-star Dusit Thani Pattaya hotel is conveniently located near the shopping and dining venues of Pattaya City, but its enviable location on the northern end of the majestically curving Gulf of Thailand with direct access to two beachfronts, truly sets it apart. Situated amidst a tropical garden and boasting stunning panoramic views over Pattaya Bay, this luxury hotel offers the perfect beach getaway for all types of travellers.